Remember, keep sending in those entries and, again, you have until 1pm EST this Saturday! We will announce the winners this coming Sunday on a brand new episode of the Millennium Group Sessions podcast. We will be interviewing Joseph Maddrey from Nightmares in Red, White & Blue. We also have a special guest drop in to make a very special announcement that I think will make all of the Millennium fans happy! No, it's not a movie announcement, but still very cool! 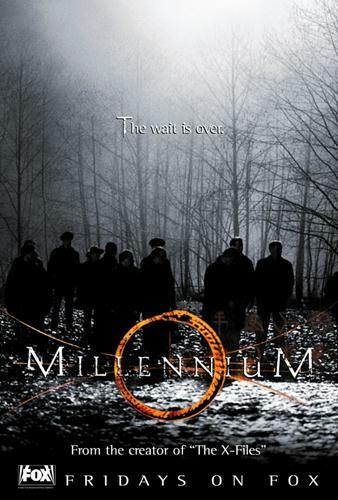 Also, don't forget to send in those entries for the Millennium Movie Poster Project competition! We have had some great submissions and are looking forward to many more. You have until August 29th to submit as many entries as you'd like! 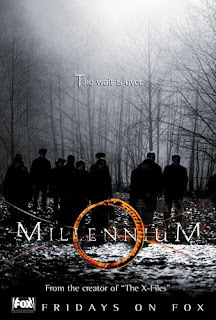 0 Responses to "Thank you Millennium fans - Part II"